"Fabulous aromas of vanilla, toasted oak and fruit, ultrafine tannins and a long, caressing finish. All in finesse. From a winery on the fast track to the top." (01/1997) 90 Points - Wine Spectator. "A saturated dark purple color is accompanied by sweet, earthy, herb, and blackcurrant aromas. The wine is dominated by its tannin and structure. There is good weight, medium body, and an impression of ripeness and sweet fruit, but patience will most definitely be required... 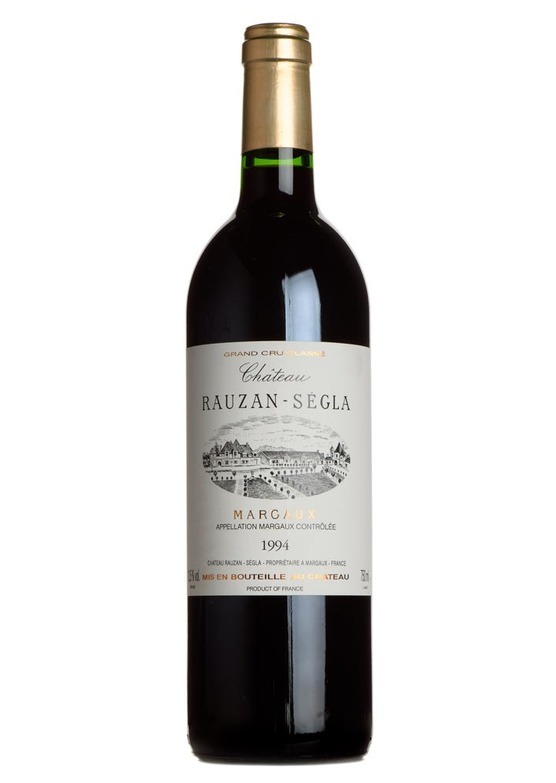 This muscular, virile style of Rauzan should be at its peak of maturity between 2006-2020" (02/1997) - Robert Parker's Wine Advocate.